The Berkeley and Emeryville city councils are advancing numerous new and updated housing policies in response to the East Bay’s affordable housing crisis. The plans include: increasing affordable housing impact fees paid by developers; making pre-development loans to affordable housing developers; and even calling on the state legislature to overturn the Costa Hawkins law which gutted rent control, and banned inclusionary housing for rental units. Berkeley councilmembers will consider an agenda packed with eleven housing and tenant-protection items at their upcoming October 27 meeting. “In this housing crisis that we’re in, we have to explore all options. There is no silver bullet,” said Berkeley Councilmember Jesse Arreguin. Strengthening inspections of apartment buildings is among the options that Arreguin wants to the council to look at. The proposal would raise inspection fees on landlords to hire more inspectors, and increase penalties on landlords who allow their buildings to deteriorate and endanger tenants. 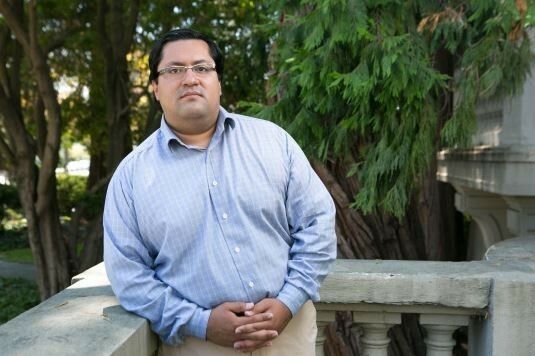 Arreguin also wants Berkeley to put pressure on the state legislature to repeal Costa Hawkins. Passed twenty years ago, Costa Hawkins banned rent control on new buildings constructed in California and eliminated the ability of cities to maintain rent control on all vacant units. It also allowed landlords to set rents as high they wanted when new tenants moved into a rent-controlled unit. “Right when Costa-Hawkins went into full effect in 1999, rents skyrocketed,” said Arreguin. While it’s seems unlikely that Governor Jerry Brown, an opponent of rent control, would sign such a bill should is pass the legislature, Arreguin said it’s important that Berkeley and other rent control cities to attempt to undo the law. 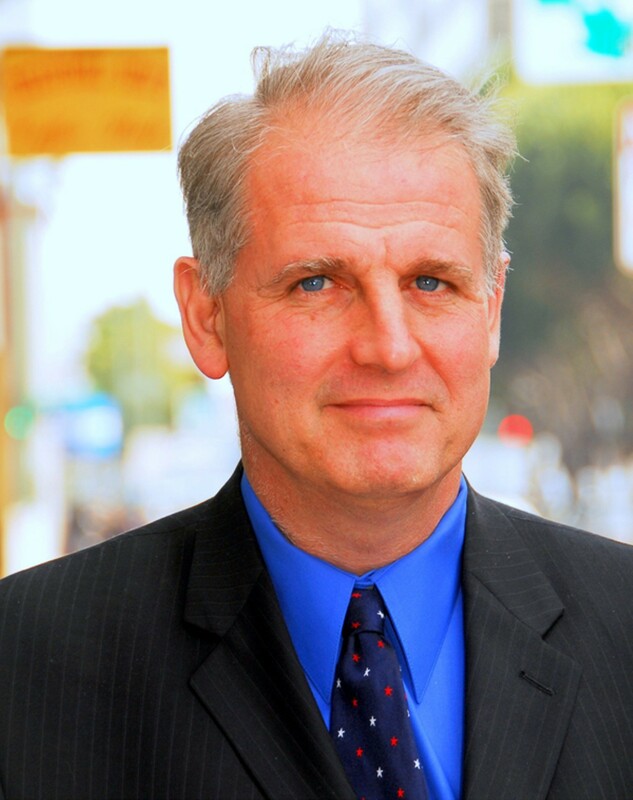 Berkeley Councilmember Kriss Worthington also wants to undo Costa Hawkins. A resolution Worthington is bringing to the October 27 council meeting will urge state Senator Loni Hancock and Assemblymember Tony Thurmond to reintroduce AB 1229, a bill that would allow cities to implement inclusionary housing policies for rental housing developments. Inclusionary housing laws require developers to set aside a certain number of units at prices affordable to lower-income buyers. In 2009, in response to a lawsuit brought by one of Los Angeles’ biggest landlords and developers, the California Supreme Court ruled that Costa-Hawkins bars cities from requiring inclusionary housing for new rental properties because it interferes with a landlord’s ability to set initial rents. AB 1229, which the legislature approved in 2013, would have reversed this ban by clarifying the intent of Costa-Hawkins, but Governor Brown vetoed the bill. Worthington and Arreguin both think the legislature will act on the bill again, especially if cities ask, and Brown will be under more pressure to sign it. And earlier this year, the California building industry trade group lost a lawsuit aimed at undermining inclusionary housing requirements for condo developments. Brown’s veto of the bill in 2013 was partly due to the uncertainty of how that lawsuit would play out. But Worthington thinks the most important housing policy the Berkeley council will consider in two weeks is a proactive effort to lure affordable housing developers to the city. Worthington is proposing that Berkeley make predevelopment loans of $50,000 to $250,000 to affordable housing developers so they can quickly apply to state and federal funding sources with hammer-ready projects. Berkeley is also expected to pass new rules regulating short-term rental housing, and to consider implementing a tenant protection ordinance similar to a package of new rules passed by the San Francisco County Board of Supervisors last month. Next Tuesday, the Emeryville City Council will take up multiple key changes to development rules that are intended to raise greater funds for affordable housing, to provide incentives for developers to build more affordable housing and community amenities, and to require a higher number of two- and three-bedroom apartments to be built – so-called “family friendly” units. Emeryville’s proposed rules would increase the city’s affordable housing impact fee from $20,000 to $28,000 per unit. If a developer chooses to build affordable housing on-site, instead of paying the fee, they would be required to make 12 percent of the total units affordable to very-low and low-income households. Developers are currently only required to make 6.9 percent of the units affordable in-lieu of paying a fee. Emeryville councilmembers are also expected to pass changes to their city’s development bonus system, a set of rules that requires developers who want to pack in more housing into a project, and build above certain heights, to include affordable units as well as two and three-bedroom units, and other community benefits in their projects. In other words, the city only allows developers to build tall dense and highly profitable buildings if the developer includes homes for lower-income renters and buyers, and a broader mix of unit types. The council is expected to tweak their existing development bonus system in order to require a greater number of developers to provide more affordable housing and community benefits. In contrast to its neighbors, the City of Oakland has few actual items scheduled for upcoming council meetings that address the affordable housing crisis. Last month, the Oakland City Council held a special hearing on housing. Hundreds of members of the public attended the meeting pleading for action. At that meeting, the council accepted a housing equity road map that proposes Oakland adopt some of the policies that have been in place in Emeryville and Berkeley for years now, but it remains to be seen when these items will be scheduled and voted on.